Is the dove never to meet the sea/for want of the odious mountain? Teenagers have few resources to embrace their inner casanova. Rusted ’99 Corollas and minimum wage jobs have historically done an awful job to help passionate high schoolers lose their bachelorhood. Cartoon Network and Mondo would like to help. How? Poetry and Clarinet. 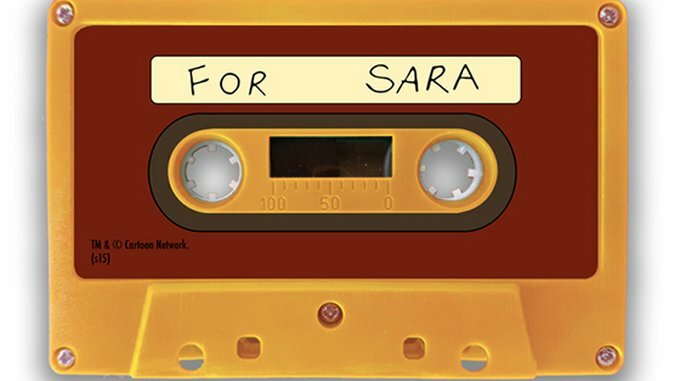 Inspired by Patrick McHale’s delicious folk/fairy-tale miniseries Over the Garden Wall, the “For Sara” Cassette touts over 20 minutes of spoken-word stanzas from Elijah Wood and unreleased woodwind ecstasy from original composers Josh Kaufman and Justin Rubenstein, aka The Petrojvic Blasting Company. 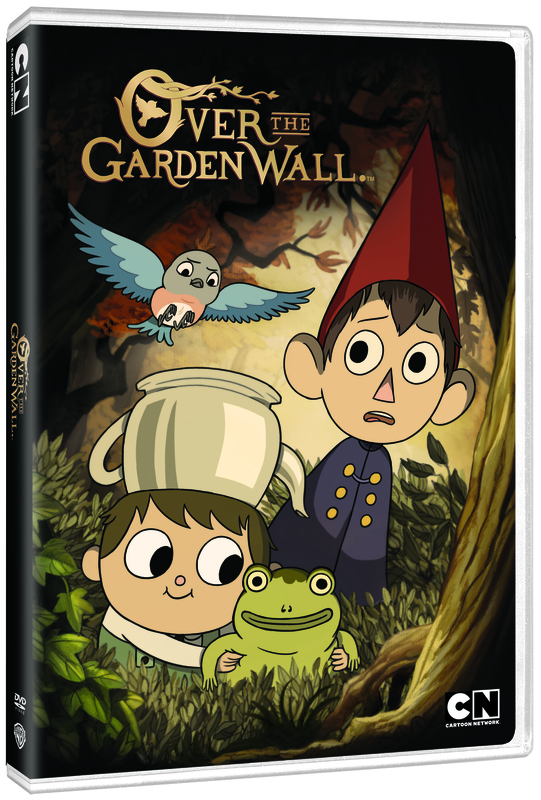 Fans of the show know this McGuffin helped Wood’s character, Wirt, snare the attention of adorable school mascot Sara from the interloping Jason Funderberker, who totally has his act together. The limited edition cassette will be available next month on Mondotees.com. Tape players are available at your local thrift store or parent’s basement. Fortunately, newcomers can catch up with a DVD set for release on September 8. Aside from including the series, the disc also includes such bonus goodies as alternate title cards, deleted animatics, original pilot Tome of the Unknown and a featurette with McHale, The Petrojvic Blasting Company and voice actors Wood, Collin Dean and Melanie Lynsey. For not-newcomers, McHale and series storyboard artist Jim Campbell will showcase some of the lost adventures of Wirt and Greg with a new four-chapter comic miniseries from publisher KaBOOM! The first chapter debuts next Wednesday. Check in next week when Paste talks with McHale about this new series and the lasting impact of this work. That’s a rock fact.